This Thursday is Ascension Day, and we will be marking Jesus ascent into heaven this Sunday. What does it mean to us? 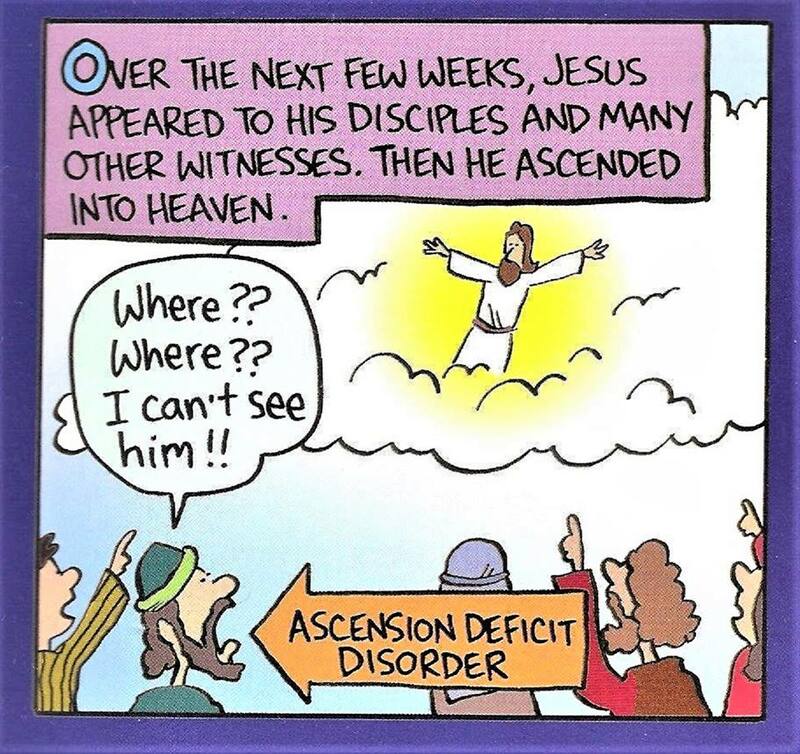 Why did Jesus need to ascend? And how does it affect our understanding of the world today? Our next Theology on Tap meeting will be this Friday, 26th May. We will again gather at 7 p.m. at the UN Irish Pub. This month’s topic is the meaning of liturgy and the sacraments! Our bible readings for the Seventh Sunday of Easter are Acts 1:6-14, 1 Peter 4:12-14; 5:6-11, and John 17:1-11, and we will be singing the hymns Awake My Soul and with the Sun, Christ is Alive, Christ Whose Glory Fills The Skies, and All Hail the Power of Jesus’ Name! Connie Mudore will be ordained as a priest of the Open Episcopal Church on Monday 5th June. The ordination will be in London, but we will be gathering here at All Saints to take part by live video link. The service will begin at 7:30 p.m. Thailand time. Please come! After much discussion, we have decided to appoint five trustees to oversee the life and work of All Saints. I will be accountable to the trustees and they will be making the major decisions in the church’s future. The treasurer and I will attend the Trustees Meeting, but will not have vote. There will also be a larger Advisory Group which will be consulted by email before major decisions are made, or whenever I or the trustees would like wider input. This structure will be reviewed in the future, but we are not implementing an elected council at this time, due to the relatively small congregation whose composition varies widely throughout the year. In our first Bible reading this week we read of Paul speaking about the “unknown God” in Athens. Is God still unknown, or at least unrecognised amongst us, and how can we share that God with the world? This is our calling for a world that needs love! 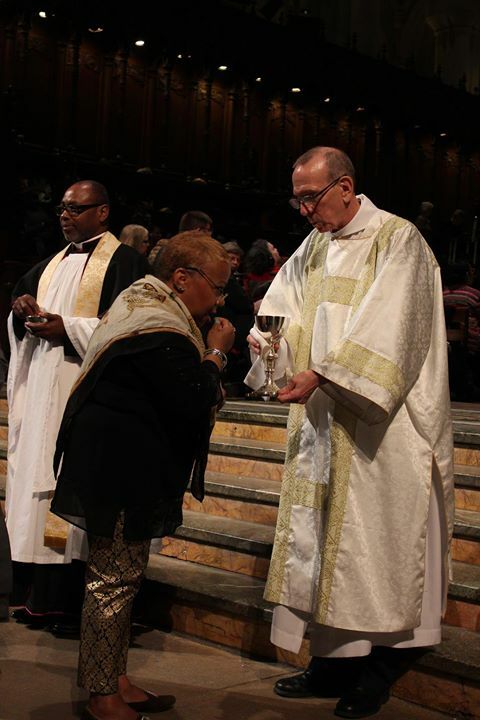 Last Saturday evening Gene Bourquin was ordained as deacon at the Cathedral Church of St. John the Divine in New York. More pictures can be seen on the All Saints Facebook page. The video of the ordination is now available on the Audio-Visual page of AllSaintsChiangMai.com. Thanks to David and Shem for a great pool party potluck! We all enjoyed it! Our bible readings for the Sixth Sunday of Easter are Acts 17:22-31, 1 Peter 3:13-21, and John 14:15-21, and we will be singing the hymns Holy Holy Holy, Spirit of God Unseen as The Wind, Spirit of the Living God, and All My Hope on God Is Founded! The readings can be found via this link! Our next Theology on Tap meeting will be on Friday 26th May. We will again gather at 7 p.m. at the UN Irish Pub. This month’s topic is the meaning of liturgy and the sacraments! God created us to be whole people, to be fully integrated, properly functioning, human beings. That is what salvation is about! 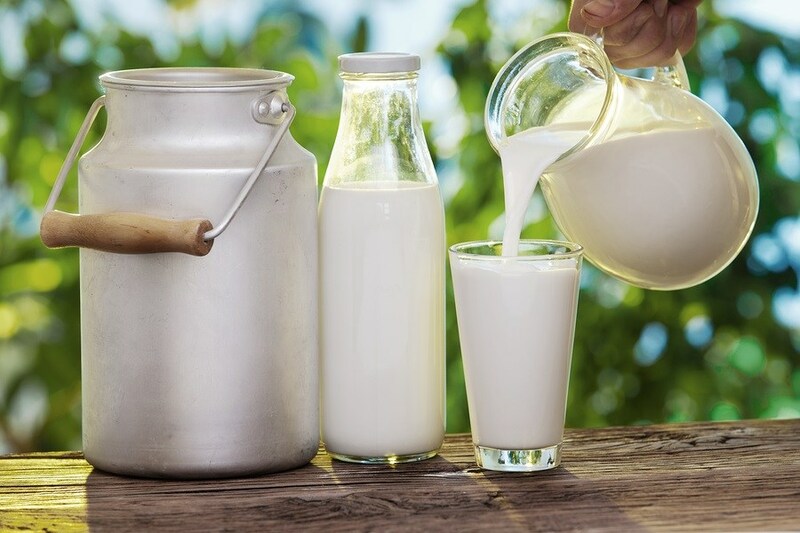 In our reading from 2 Peter we are exhorted to “long for the pure, spiritual milk, so that by it we may grow into wholeness.” This is what God is offering to us in Jesus. Want to be whole? Join us this Sunday at All Saints, Chiang Mai! Our bible readings for the Fifth Sunday of Easter are Acts 7:55-60, 1 Peter 2:2-10, and John 14:1-14, and we will be singing the hymns Praise my Soul the King of Heaven, O Christ the Healer, O Breath of Life, and Tell Out My Soul! The readings can be found via this link! 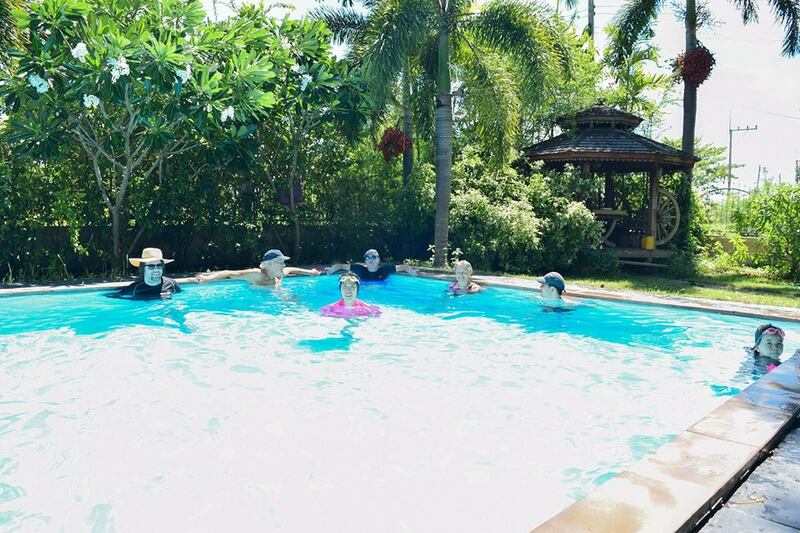 Pool Party Potluck – This Sunday! 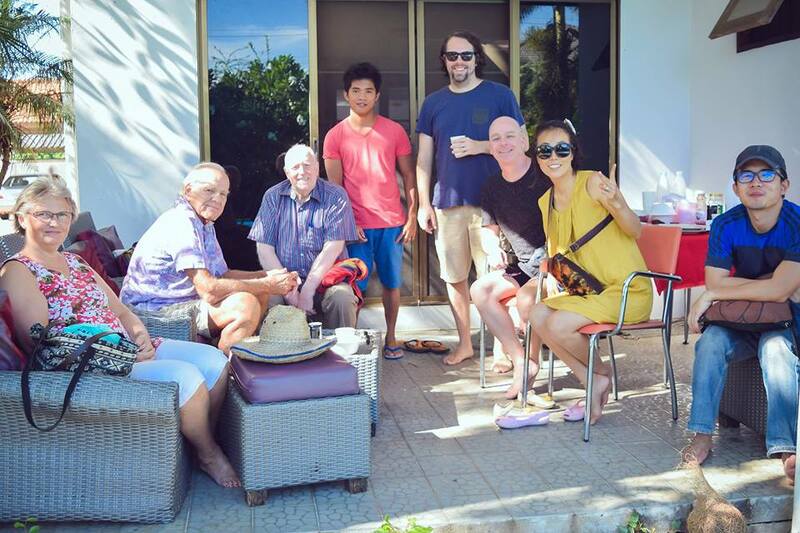 This Sunday, 14th May, we are invited to a Pool Party Potluck at the home of David and Shem. 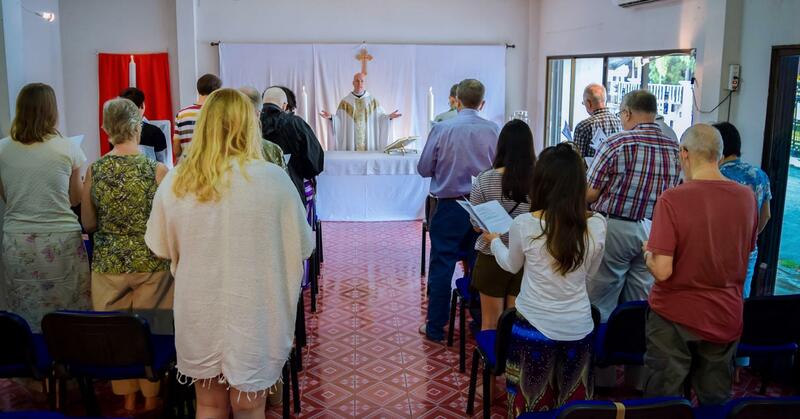 We will leave church following the morning service and drive in convoy to their home near Doi Saket. 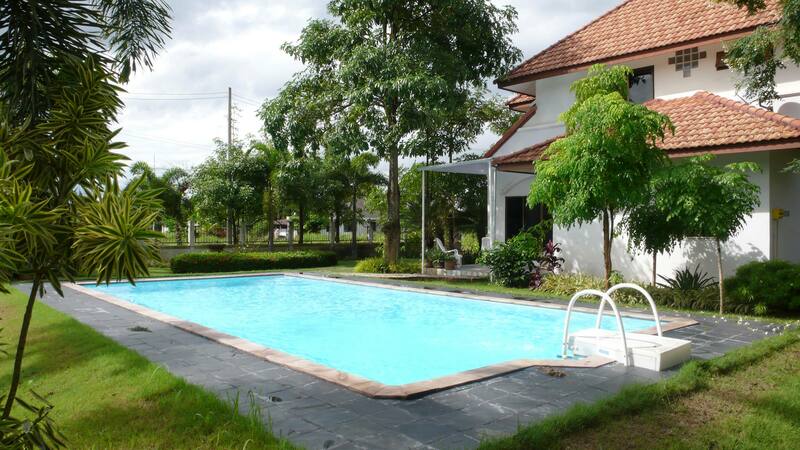 David and Shem have a lovely home with a big pool, and it should be a great time of relaxation together. Just bring food to share. All are welcome! 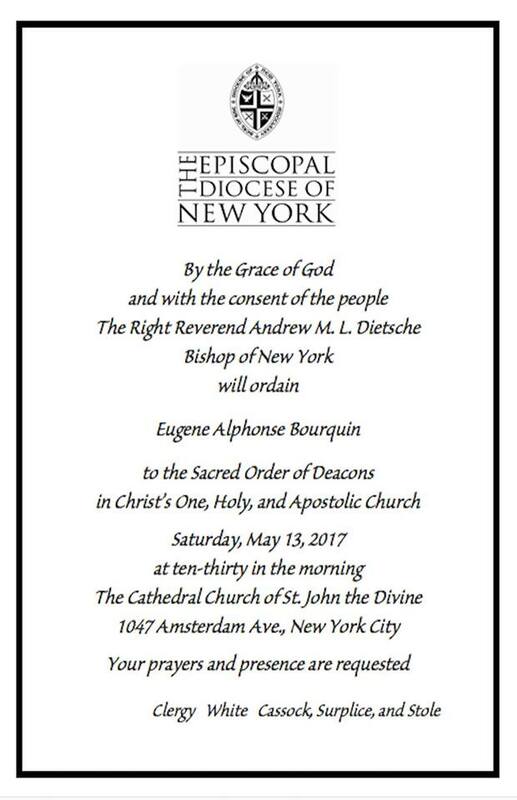 This Saturday evening Gene Bourquin will be ordained as deacon at the Cathedral Church of St. John the Divine in New York. Please hold him in your prayers. He will join us here at All Saints in August. Our next Theology on Tap meeting will be on Friday 26th May. We will again gather at 7 p.m. at the UN Irish Pub. This month’s topic is yet to be decided – watch this space! Why is All Saints a liturgical church? Why don’t we just choose hymns and songs to worship with, and listen to the sermon? 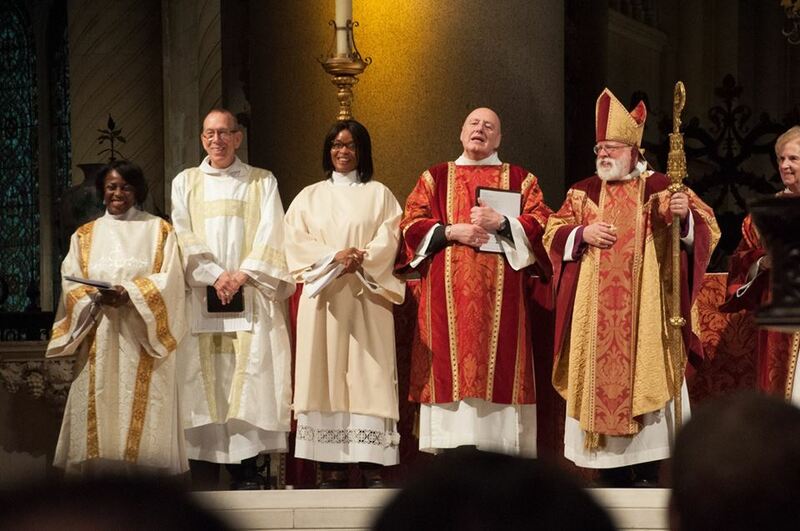 We are liturgical because liturgy aims to include everyone in worship. At its best it helps to draw us into the presence of God. Our hymns and songs may contain great teaching and inspirational lyrics, but the words of the weekly liturgy should always point us towards God and the centrality of God’s love shown in Jesus and focussed in the Eucharist. As people share in readings and prayers, and in speaking together as one, we proclaim our unity and restate our faith. Find out more this week at All Saints! Our bible readings for the Fourth Sunday of Easter are Acts 2:42-47, 1 Peter 2:19-25, and John 10:1-10, and we will be singing the hymns The Lord’s My Shepherd, When in our Music God is Glorified, One Bread One Body,and The King of Love my Shepherd is. The readings can be found via this link! Next Saturday evening Gene Bourquin will be ordained as deacon at the Cathedral Church of St. John the Divine in New York. Please hold him in your prayers. He will join us here at All Saints in August. This week we will again be using a new version of the Gloria, Sanctus, and Kyrie – the parts of our worship beginning Glory to God, Holy, Holy, Holy, and Lamb of God… You can listen to them by clicking on the name and you can view the music score here.